You all probably know that I’ve got the travel itch – badly. I could spend my life just traveling the world, meeting new friends, tasting great foreign food, seeing places I only know from the movies, growing and learning. I’m going on a week-long road trip in only a few weeks (actually camping! ), which I’m really excited about. But still, I’m itching to get further away though: Chile and Peru are the places that I can’t wait to see at the moment! 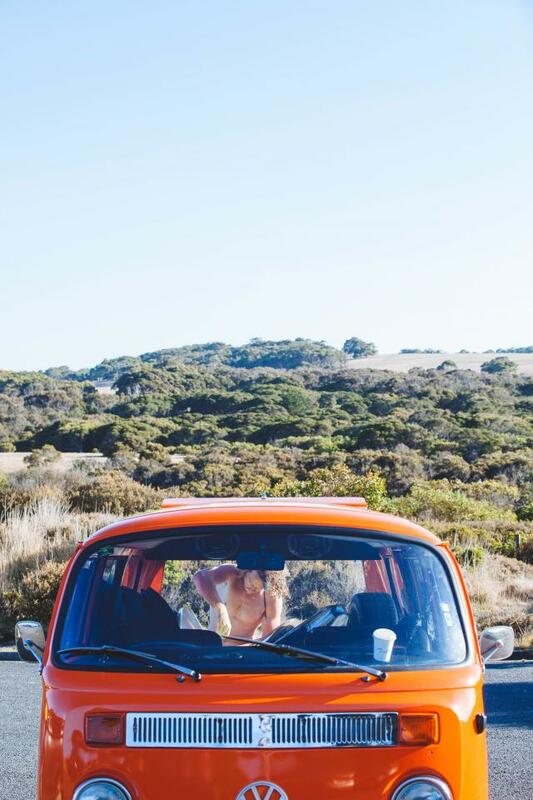 I’ve only heard great stories about those countries (Argentina as well), so a South America round-trip would be a total dream (maybe even in an old orange VW as pictured above). Did anyone of you go yet? Any tips? What about you? Where do you want to go next? Picture via Death to the Stockphoto.